No Oil Tank!!! Great starter home! 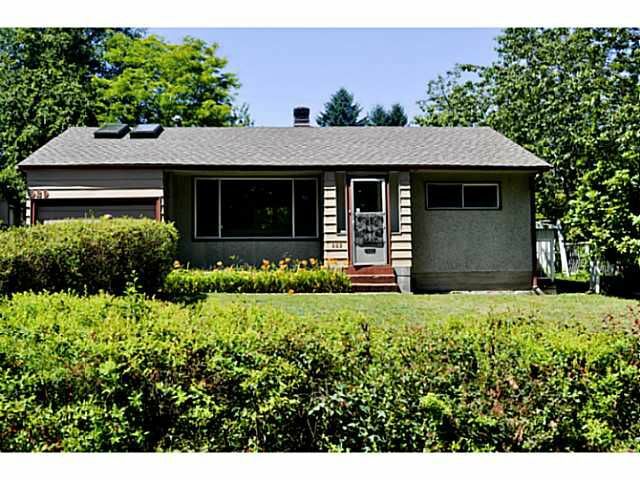 Located on Port Moody/Burnaby border, the house sits on 8,697 sqft sunny lot with backyard access to Tuxedo Dr. Build your dream house or lives in this well maintained home in a great neighbourhood whereyour children can grow & play. It boasts an open floor plan & offers 3 bedrooms, an attic, 1 updated bathroom & spacious kitchen with new tiled floor, S/S appliances & eating area. Enjoy massive sunny & private backyard where you can entertain or relax. Recent updates include NEW ROOF, NEW HOT WATER TANK & NEW WASHER/DRYER. Parking spots for 4 cars in driveway & street parking on Tuxedo Drive. Don't miss out on this great opportunity! Public Open Sat & Sun, July 19th & 20th 2-4pm. Easy to show.